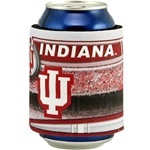 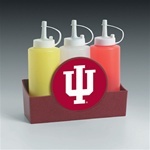 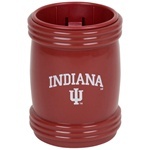 Hoosier fans need to look no further for all your party supplies. 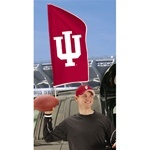 Glassware, magnets, banners, temporary tattoos and flags make great gifts, too! 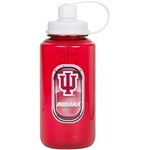 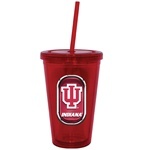 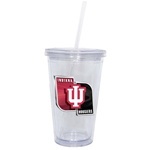 Indiana Hoosiers Crimson Plastic Screw-Top Sports Water Bottle from Hunter Mfg. 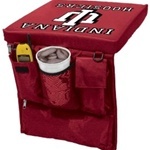 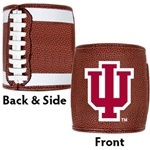 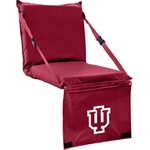 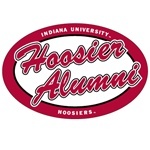 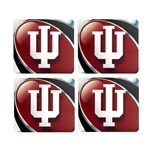 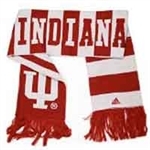 Indiana Hoosiers Seat Cushion from Logo Inc. SALE!